My series 'Anatomy of a Lumia photo' (here's #1) has proved popular, even though I cheated with the HP Elite x3 instead for #2. #3 had a lovely clock, #4 was all about framing, in #5, I got down and dirty with nature, in #6 I had a rosy dilemma to solve, and in #7 I took a satisfying low light snap in appalling weather. In #8, I got extremely close to an impressive moth, in #9 Andrew Elliott was in Budapest at night, in #10, I was shooting in early morning sun, in #11, I shot 'wide', with a little help from Panorama mode, in #12 I kept repositioning and zooming until I got a water fountain just right and in #13, Jeff Appleton got a good look at The Northern Lights. 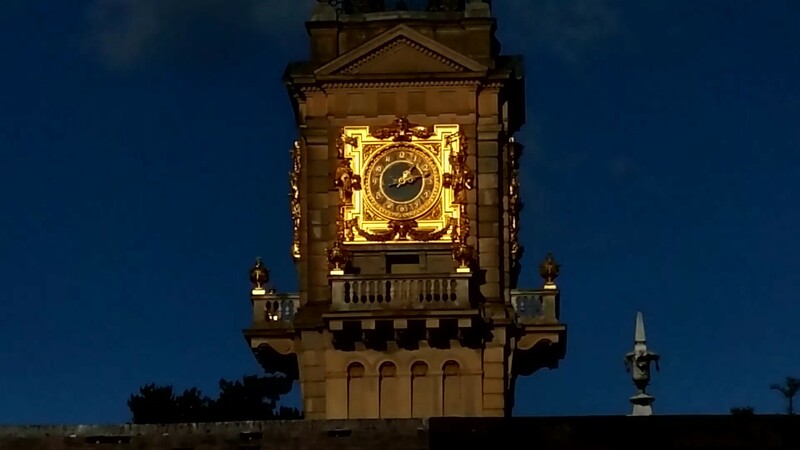 The effect is quite strking, it looks like this gold clock is somehow illuminated specially, perhaps even made of neon somehow, and all shot at night. Yet the truth is surprising. 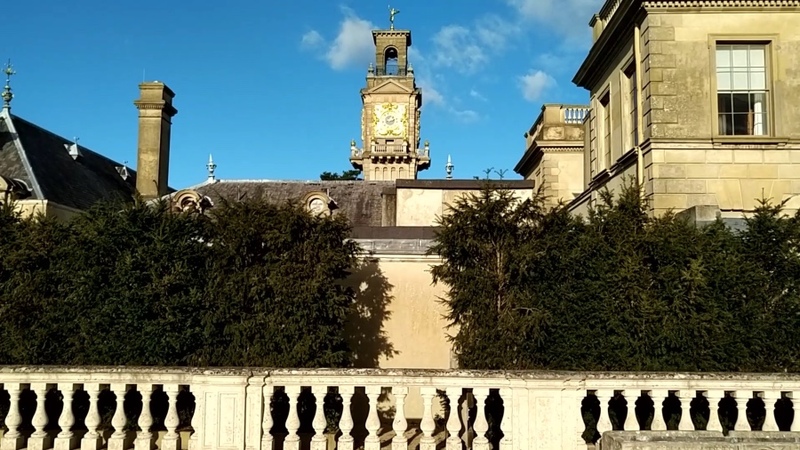 This is a clock high up on a tower at Cliveden National Trust and it was shot in the sunshine at midday! So how did I get the shot above? I was using the Alcatel IDOL 4 Pro as it happens, though a Lumia 950 would probably have sufficed if I'd played with the stills capture settings sufficiently. But the headline shot was a fluke - I was shooting 1080p video, experimenting with the lossless 3x (or so) zoom, and hit an auto-exposure bug in Windows 10 Camera, documented here. Zoomed in, the auto-exposure went wild and I noticed in one of the darker flashes that the sun reflecting off the gold clock face was so bright that even when the shot was chronically under-exposed, the details were clear - in fact, they were even clearer than when properly exposed, plus there was the neon back-lit effect that I found instantly compelling. Bear in mind that this was in a video, mind you. 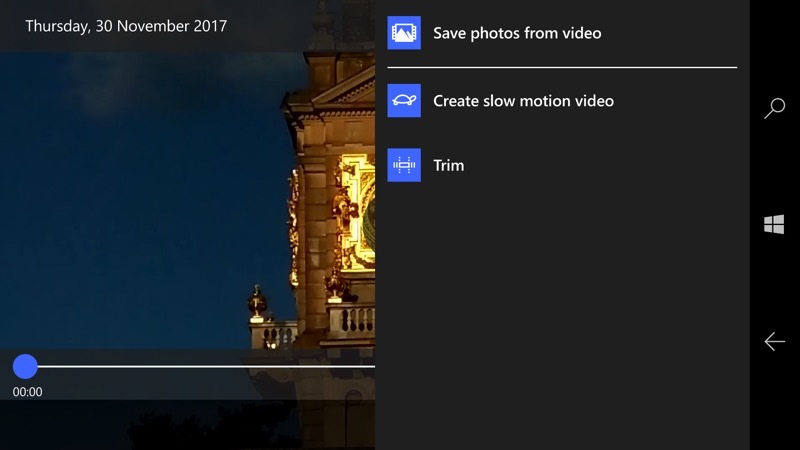 Happily, Windows 10 Photos has the tool you need built-in. It's true that the resulting image is 'only' 2MP, i.e. 1080p in height, which seems low by the usual marketing standards. But it's fine for social and web sharing, as here. Note that it wouldn't have helped in terms of detail if I'd been shooting at the full 4K, since either way I'd be using 1:1 on the sensor. 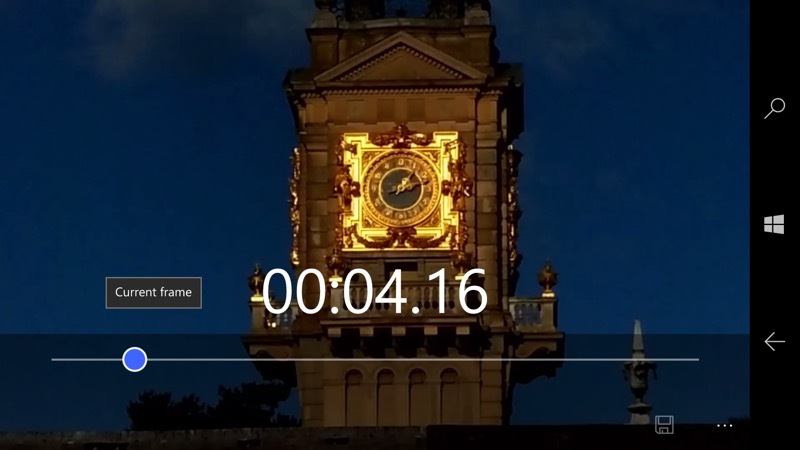 So in 1080p mode I was zoomed in by 3x or so - in 4K (2160p) mode, it would have been more like 1.5x, but the result would have been the same in terms of clock detail. Yes, yes, I'm cheating like mad, but at least it wasn't a cheap filter or Photoshop-like trick - this is straight from the camera, as it were - even though I 'got lucky'. The takeaway here is not to discount material you pick up when shooting video, even at 1080p. Frame grabbing using the built-in Windows 10 Photos tools can still produce surprisingly good 'still' results.